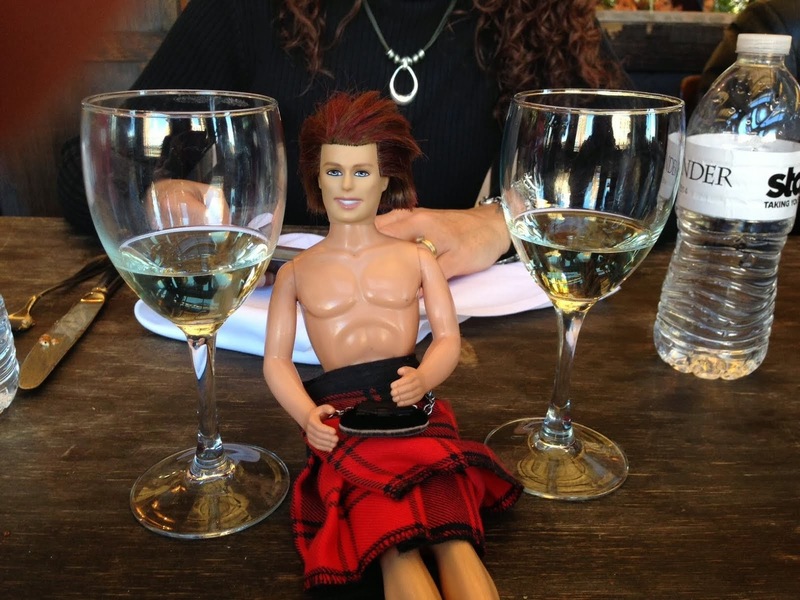 My OUTLANDER Purgatory: Outlander Kitchen: Let's Fact-Check, Shall We? Well said! Obviously anyone who hasn't read the books won't appreciate the references that some of the references are based on. Not to mention the fact that the book is more than just Scotland as a location. You have Jamie who is Scottish, Claire who is British and then Brianna who is an American. There is a whole of array of situations and influences that the book takes advantage of. It's wonderful especially for true fans of the series. Duh meant recipes are based on....not references. I just read through the whole book. And bookmarked several. Tonight I make an outlander meal! I came up with this idea a while ago, but someone beat me to the publisher! :) Does it include a recipe for bannocks? Actually I'm rewatching the entire 29 1/2 hours of the series with my MIL and BFF every Friday and either this week or next our luncheon menu will include *something( from this book. Just haven't figured out what yet.